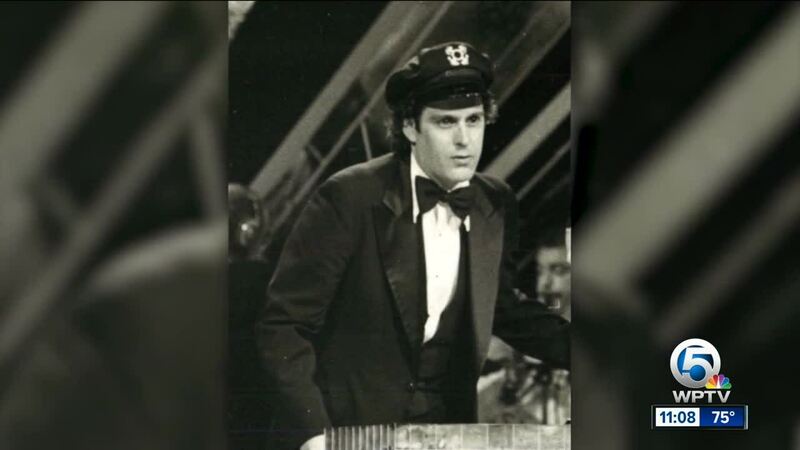 Daryl Dragon, one half of popular '70s duo The Captain & Tennille, died Wednesday, according to his publicist Harlan Boll. Dragon, whose ever-present captain's hat left no doubt about which half of the duo he was, died of renal failure in Prescott, Arizona, Boll said. "He was a brilliant musician with many friends who loved him greatly," Toni Tennille said in a statement. "I was at my most creative in my life, when I was with him." Tennille was at Dragon's side when he passed away, Boll said. The duo's best-known songs included "Muskrat Love," "Do That to Me One More Time" and "Love Will Keep Us Together." Dragon, a classically trained pianist, was most at home behind the keyboard. One of his early gigs was as a backup musician for the Beach Boys in the mid '60s. Dragon and Tennille met in 1971 when she hired him to play piano for a musical called "Mother Earth." They married in 1975, a year after they signed a deal with A&M Records. Their first album produced the hit single "Love Will Keep Us Together," which enjoyed multiple weeks atop the Billboard chart. Boll asked that any donations being made in Dragon's name be made to organizations doing research into brain diseases and conditions such as Parkinson's Disease or post-traumatic stress disorder.